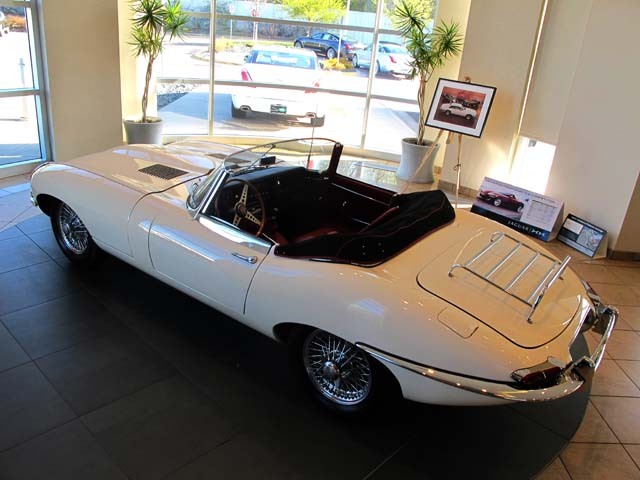 Arguably, the most beautiful mass-produced sports/touring car ever, the XKE will still turn heads after almost 50 years since its introduction in 1961. 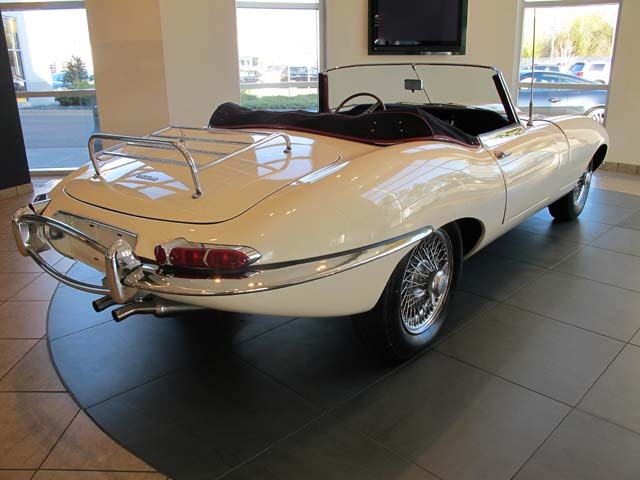 It is still considered one of the top 100 most beautiful automobiles ever built. 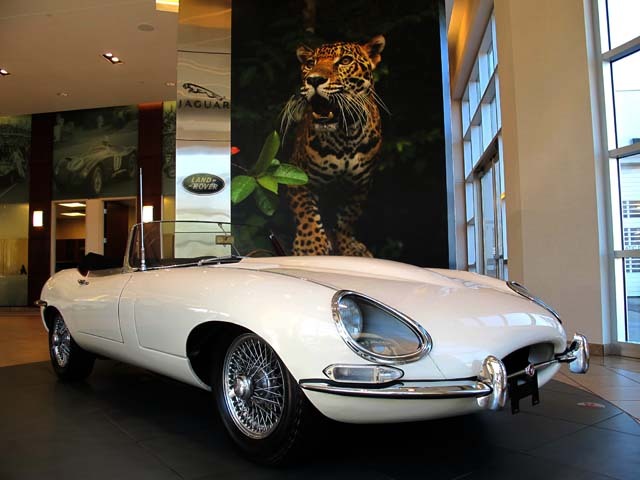 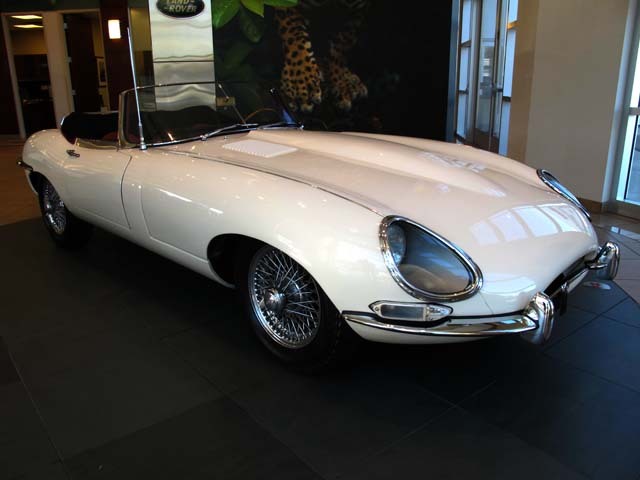 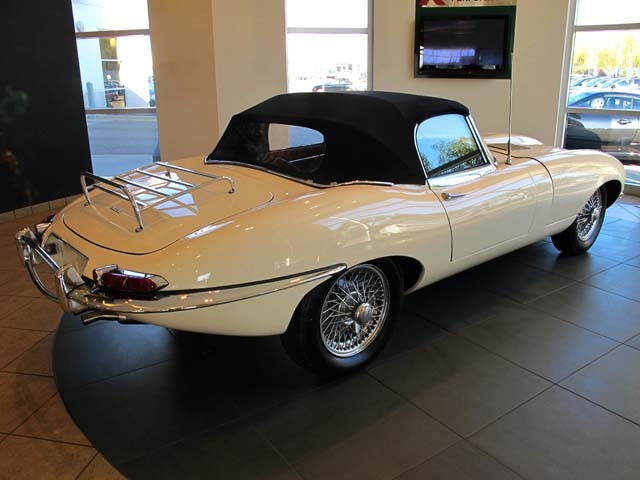 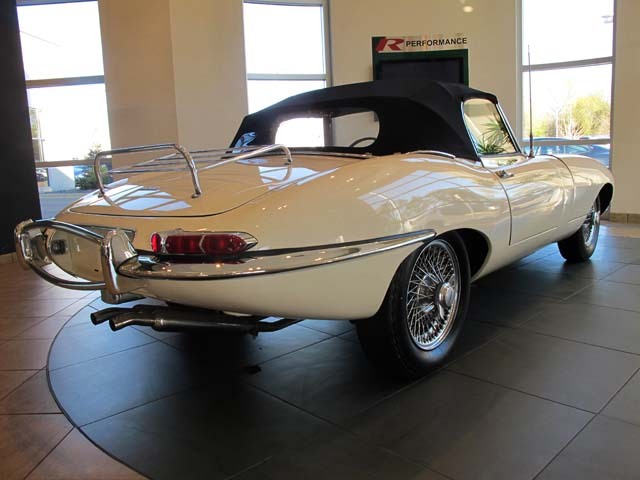 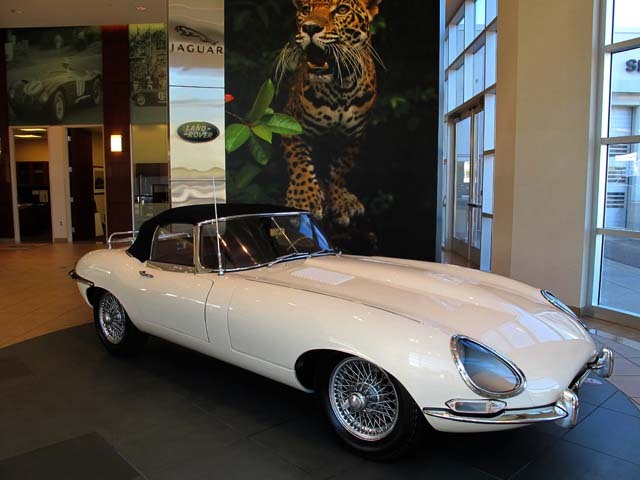 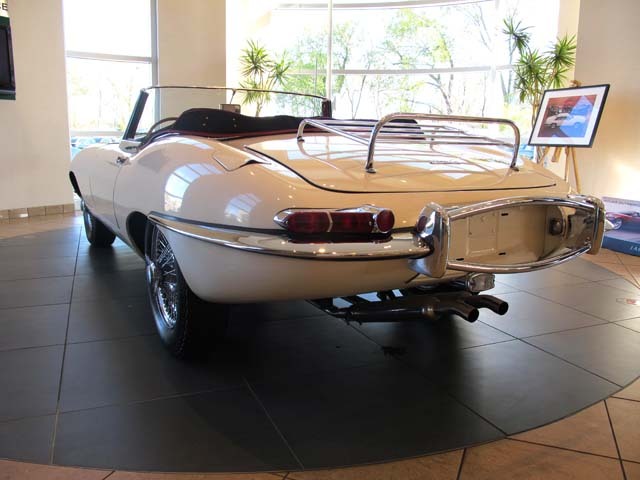 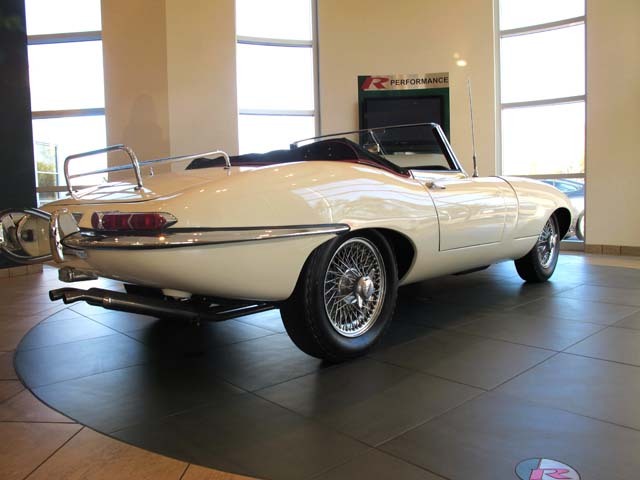 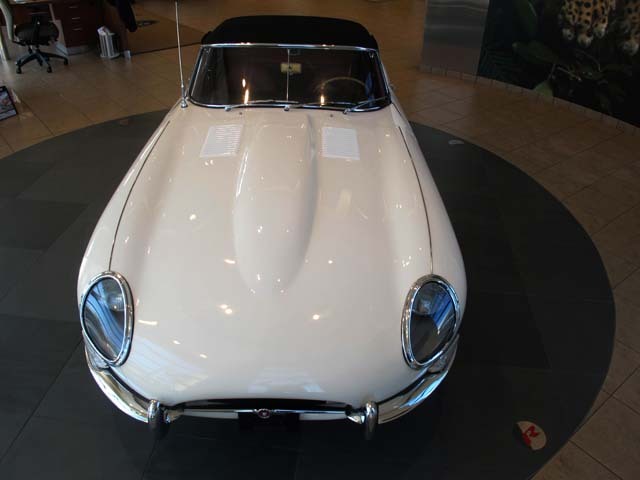 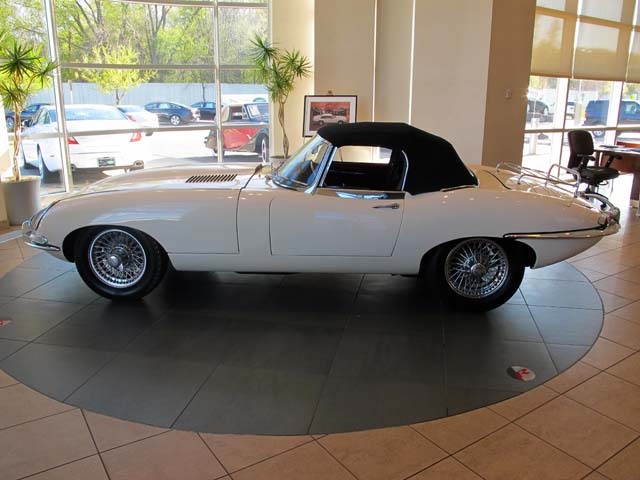 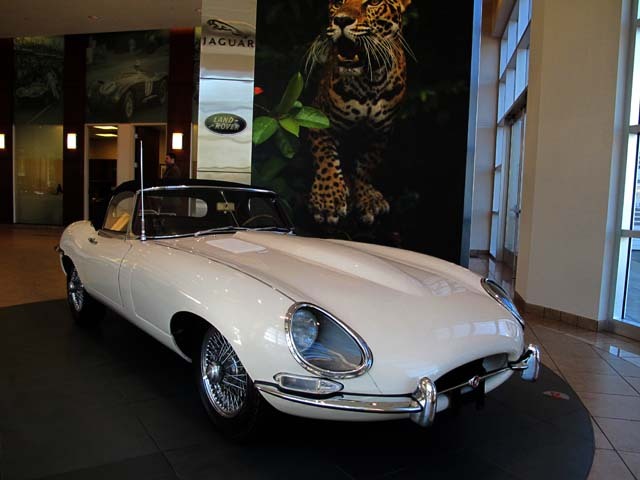 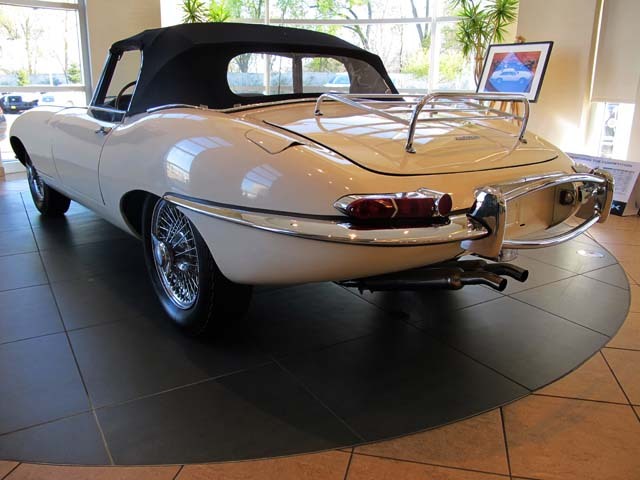 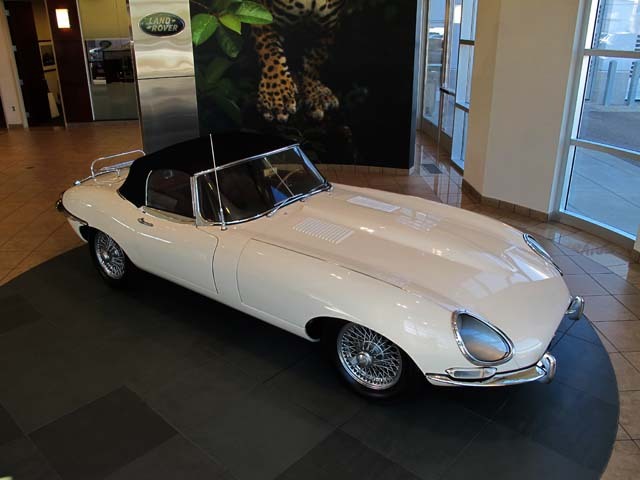 From 1961 through 1975, approximately 70,000 XKE Jaguars were sold. 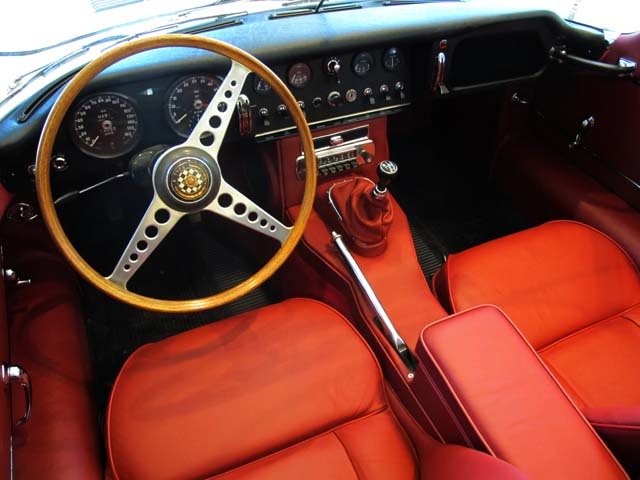 The original Series 1 was manufactured from 1961 through 1967, the Series 2 from 1968 through 1971 and the Series 3 through 1975. 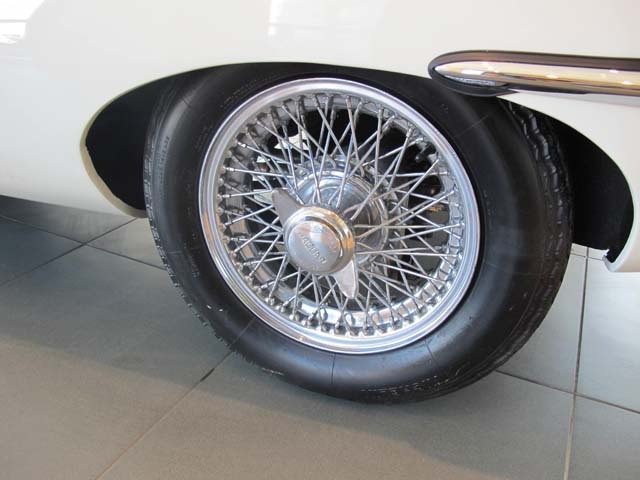 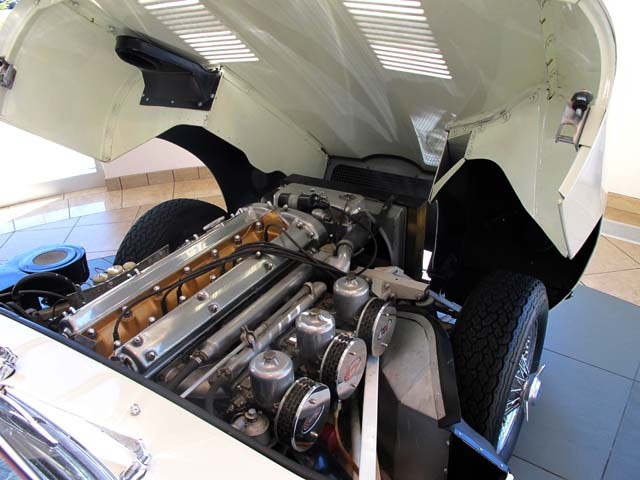 The Series 1 XKE Jaguar was the first mass produced vehicle to come with 4 disc brakes as standard equipment. 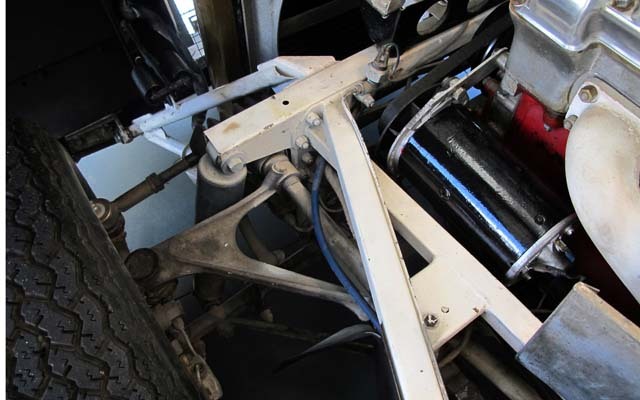 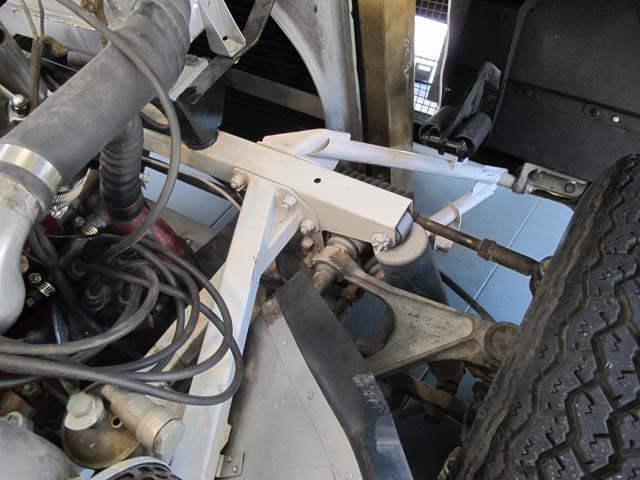 Another unique item about the brakes was that it incorporated “inboard” rear brakes on the trans-axles. 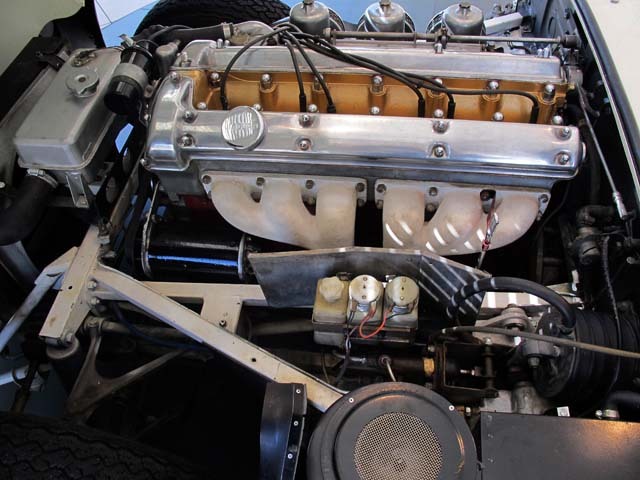 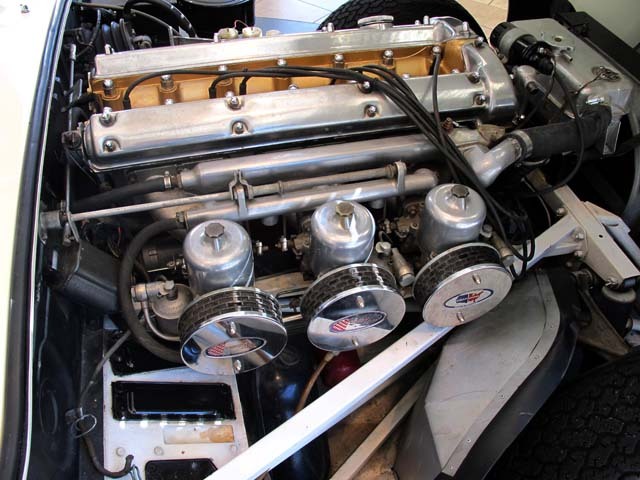 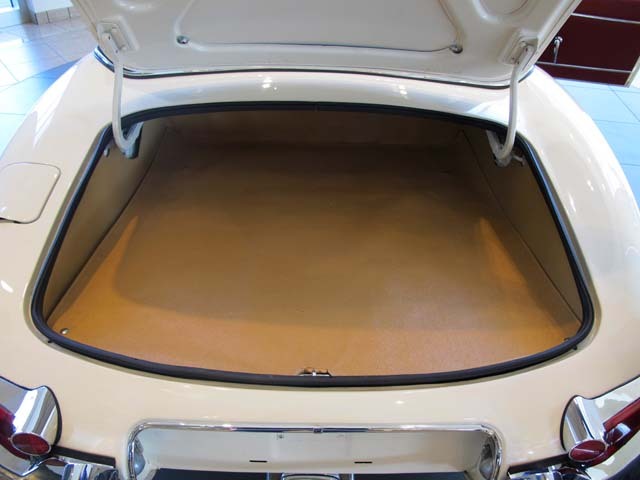 With a high torque 265 horsepower 6-cylinder engine, these nimble touring cars were very reliable and were capable of speeds in excess of 150 miles per hour! 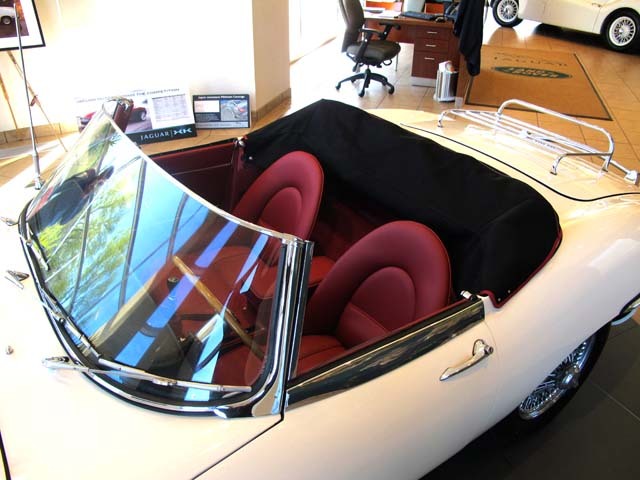 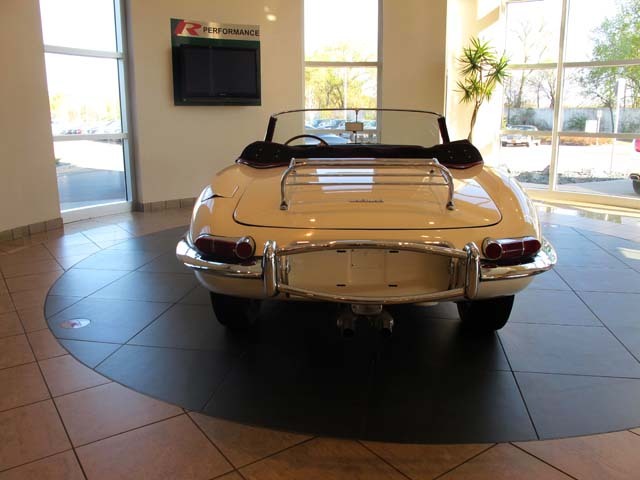 The same family owned this beautiful restored XKE since the 70’s. 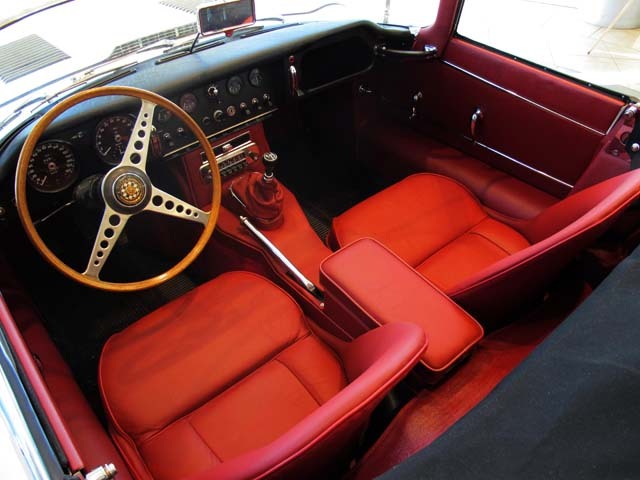 With a complete restoration done in 2007 there have been very few miles added since then. 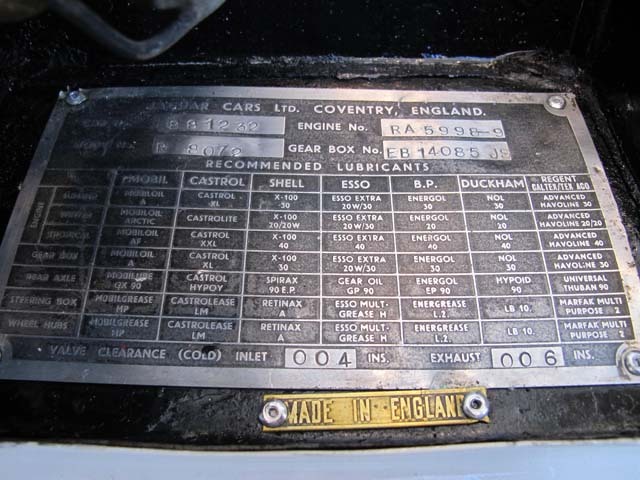 During the restoration there were extremely accurate receipts and records kept, all of which including the Heritage Trust Certificate are available for your inspection. 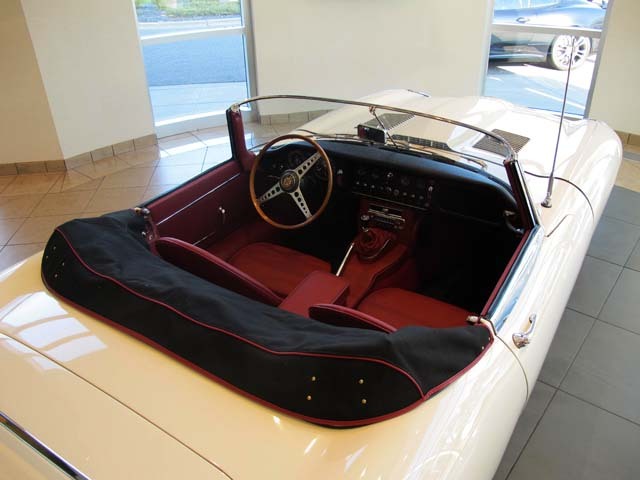 The color is crème with red leather and all numbers are matching. 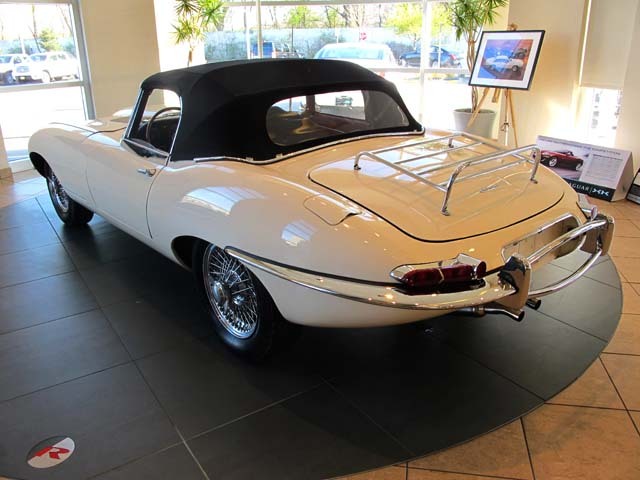 This car is a head turner wherever your adventure takes you. 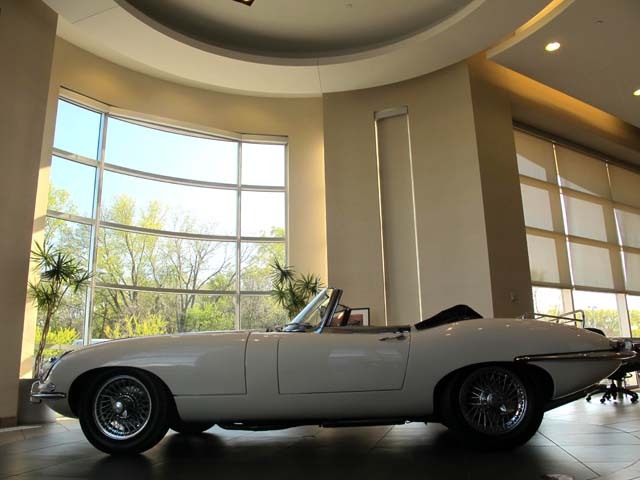 Click here to view the 1964 XKE Series 1 on YouTube.